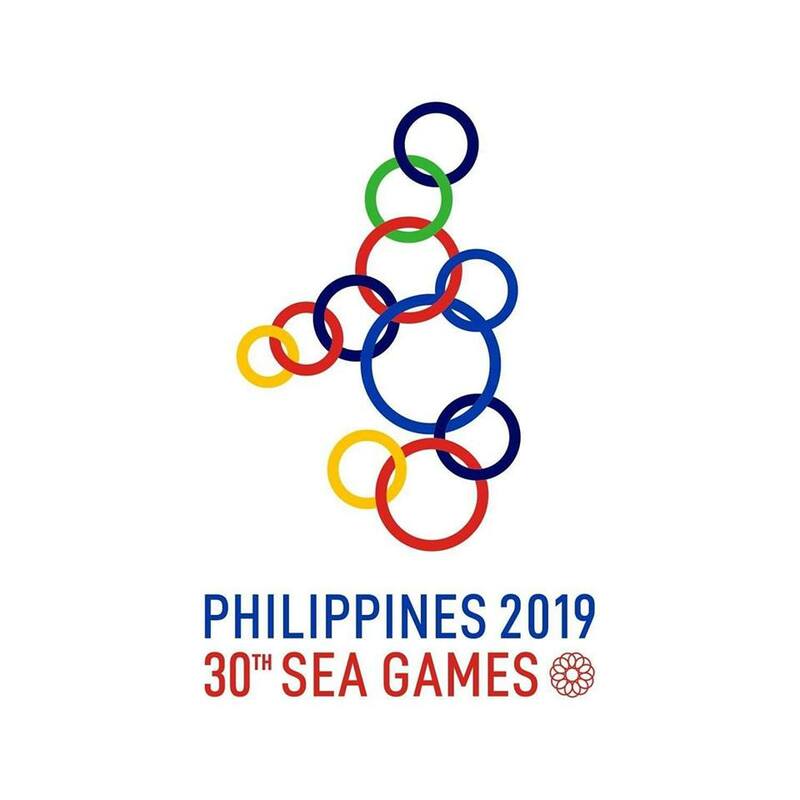 A Southeast Asian country competed for the first at the Olympics. 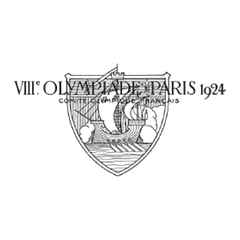 The Philippines competed in the Summer Olympic Games for the first time at the 1924 Summer Olympics in Paris, France. The event was held from May 4 to July 27 with 44 participating nations. 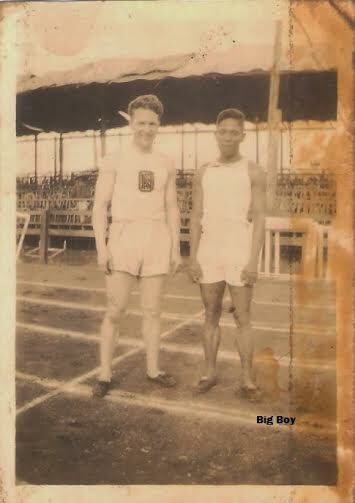 The Philippines sent only one competitor in the name of David Nepomuceno in athletics. Nepomuceno competed in the men's 100m and 200m events. Unfortunately, he did not won a single medal at this edition.